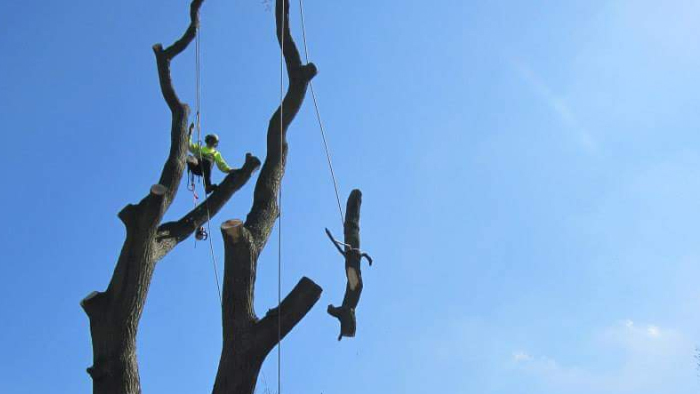 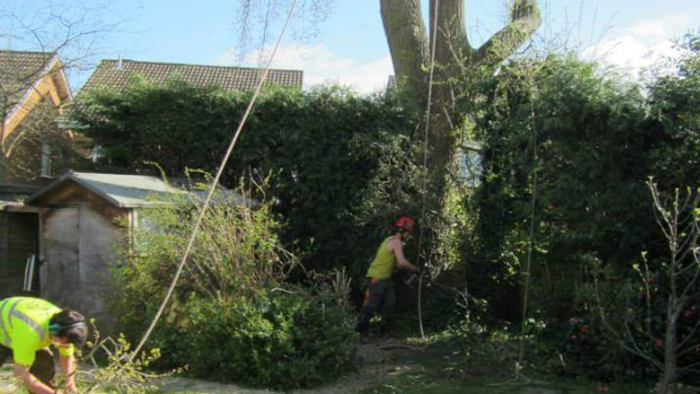 We do any size tree felling though we do try to retain trees where possible. 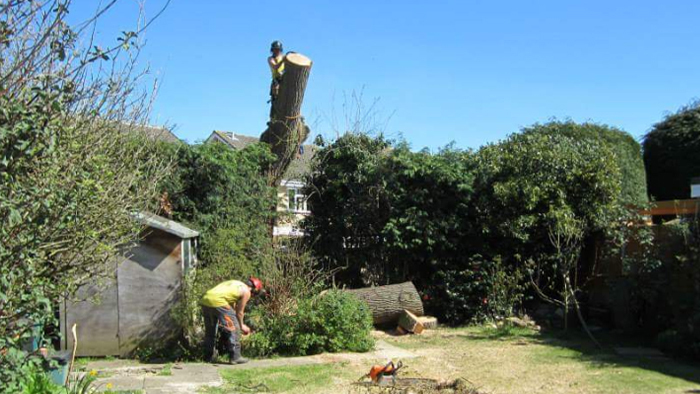 We use BS3998 as a guideline and are more than happy to manage your tree rather than fell it, please get in touch for some advice. 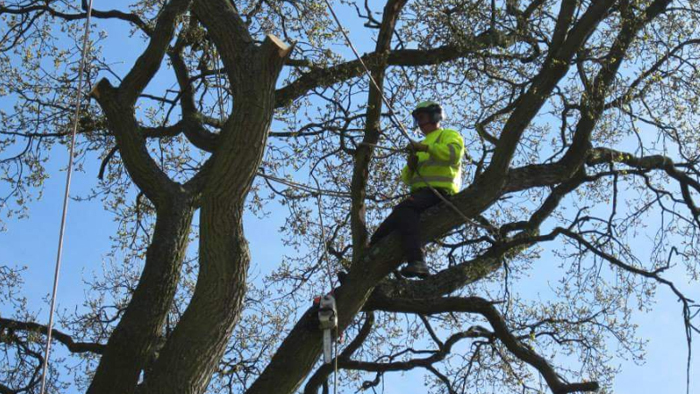 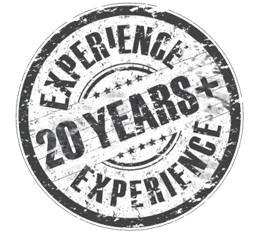 We are happy to advise what is best for your trees.